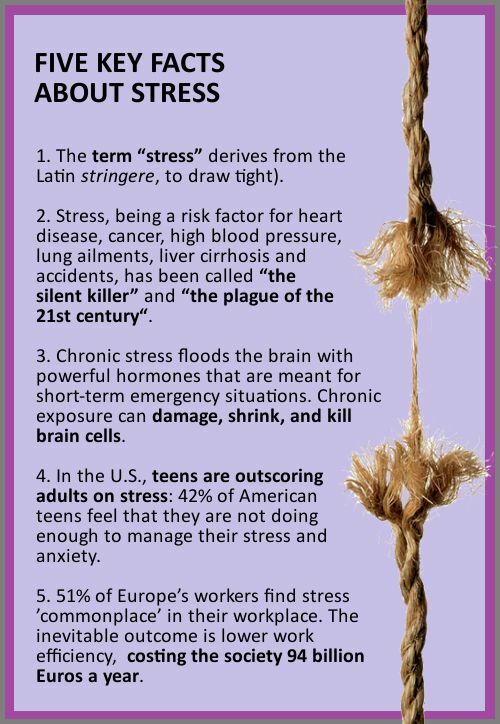 While no one can avoid stress and tension altogether, there seems to be an an epidemic of stressful stimuli in our lives. From demanding jobs and complicated relationships to serious health concerns, we often have what look like perfectly legitimate reasons to worry 24/7. The vicious circle of chronic stress, unhealthy lifestyle and ineffective coping mechanisms appears to be ingrained in our modern culture. Two experienced doctors, Dr Suzanne Steinbaum and Dr Pamela Peeke, share their practical tips for breaking this damaging pattern. 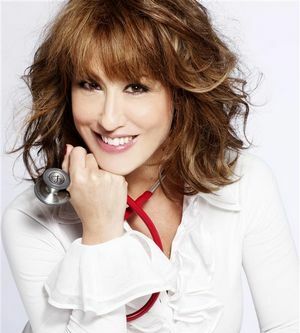 Dr Suzanne Steinbaum is a Cardiologist at Lenox Hill Hospital. 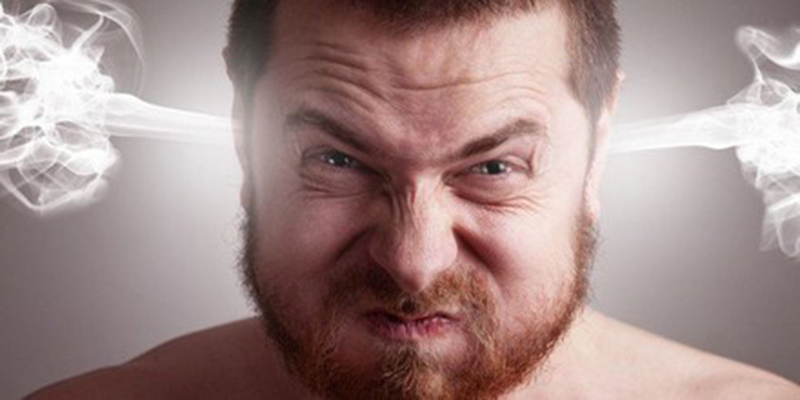 Make a list of the issues that are bothering you. Throw out the things you cannot control. Unless you want to burn out, you have to slow your brain down. Life is a marathon, not a sprint: learn to pace yourself! Mastering a technique like Transcendental Meditation is of great help here. There’s no need to be busy-manic-crazy and to carry around three cell phones in order to be successful. Do some rethinking to structure your life differently. You’ll feel the benefits immediately! When stressed-out, taking care of your mouth (having a nice, healthy meal) and muscle (running off to the gym) is not enough. The main thing is to look after your mind! Calm is the new strong. It’s much more than living mindfully – it goes deeper than that. You want to find a state of mind where you are accountable to you. And by doing this, you’ll be changing the way your genes are expressed: dampen the harmful genes, boost the positive ones. As you control your stress hormone, cortisol, your estrogen levels actually rise. Your body will start functioning in a more optimized, calmer milieu. Positive changes will become reinforced; the vicious circle will turn into a positive feedback loop. 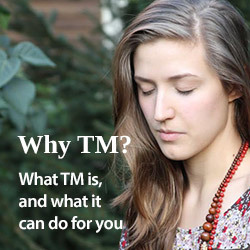 With TM, you’ll be able to avoid self-soothing with fast food etc. You’ll activate your executive functioning, being able to say ‘yes’ or ‘no’ according to what is really best for your body and mind over the long term.